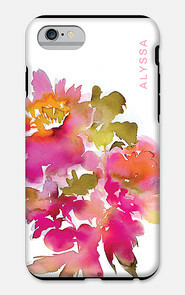 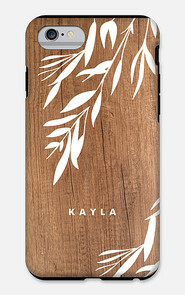 Creating sleek yet durable Personalized iPhone 6/6s Cases at MyCustomCase couldn't be easier! 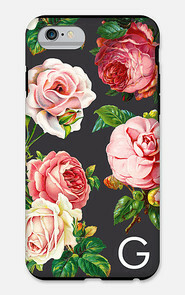 From florals to geometrics to men's styles and more, just choose a theme or pattern from hundreds of our exciting designs. 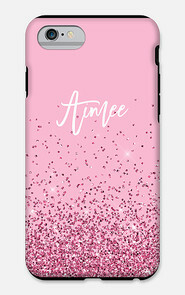 Insert your name with our easy-to-use design tools, preview your personalized iPhone 6/6s case creation and place your order. 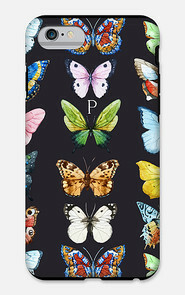 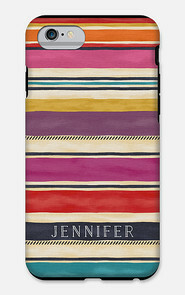 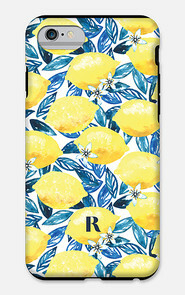 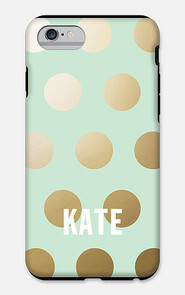 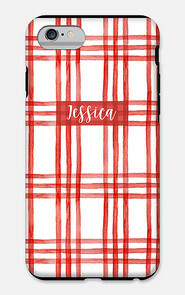 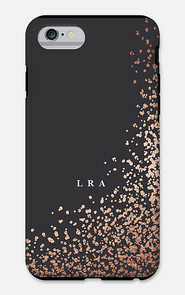 Or, if you prefer, order a favorite pattern with no personalization at all. 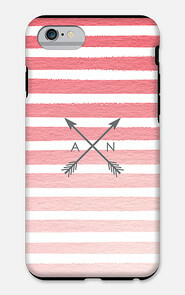 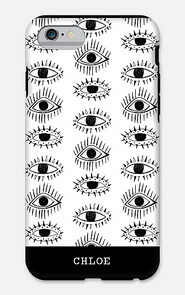 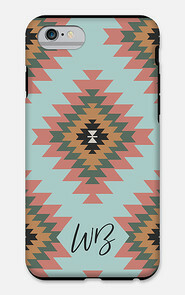 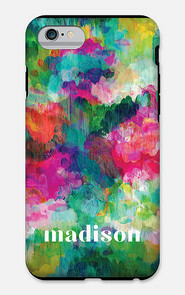 Get your custom iPhone 6/6s case in just days if you order today!